Sorry, I just can’t remember till now how many times I did visit Kolkata. But as a true traveler, it started in 2013 and every year I do visit because I love Kolkata, India. Here I never think myself from another country, always feel like I’m in my own city, probably for the same language (Bengali), same culture and mostly same food habit. 2 How about Budget Travel in Kolkata? 2.1 Where to Stay in Kolkata? 2.2 Where to Eat in Kolkata? 2.3 Where to Visit in Kolkata? 2.4 Where to Shop in Kolkata? 2.5 Like This Post? Click To Save To Your Pinterest Board! Hindi, the national language of India is preferable always to communicate here. Just giving one example, how effective it is. This time it was a cool welcome to me by many locals from Kolkata, and it was amazing hearing from them, “Aarey aageyi, itne dinoke baad” (What a pleasure! After a long came back again). Trust me, this gesture by them made me smile and replied them back with full of love and respect. Also, knowing different languages helps to boost your confidence always no matter whether it’s just for travel or some other reason. After all, through traveling, we do get a huge chance to understand different countries different culture and tradition. And it’s a good practice if you always open your eyes to understand those more deeply for the well-being of your own purpose as well. 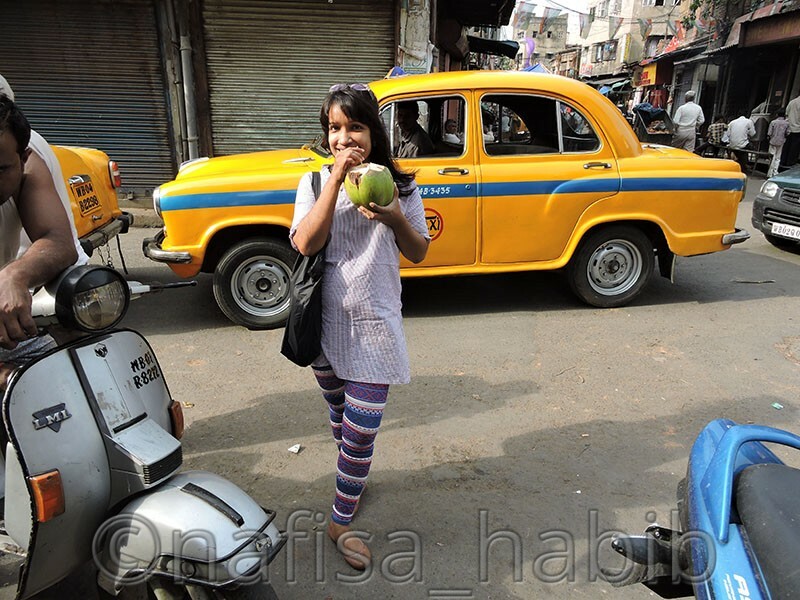 You got to know here in Kolkata all locals love their own culture. Most are Hindu in religion and from Bengali custom. They enjoy many festivals like Pohela Baishakh, Durga Puja, Deepawali, Holi. They love Bengali dishes like rice with fish curry, green vegetables and mostly sweets and sweet curd. 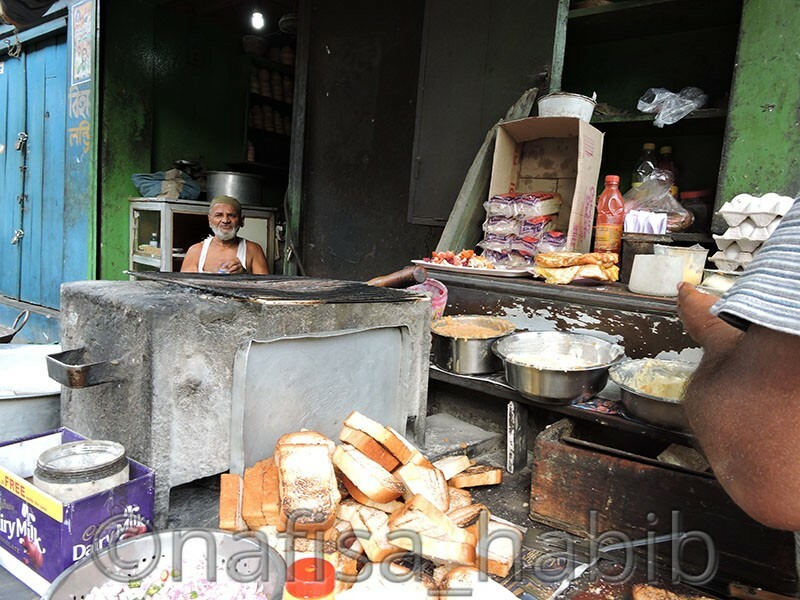 But all varies area basis too, like in Marquis street, you’ll see only Bihari Muslim people, and they love to practice Hindi, and their favorite food choice is beef with roti (bread). But in Gariahat you will see all Bengali people only, and they follow the Bengali culture. Most importantly, you must have the ability to mix with local people, yes, it’s needed your body language matters a lot when you are from another country. Your presence should be friendly, healthy and of course by maintaining all limits. 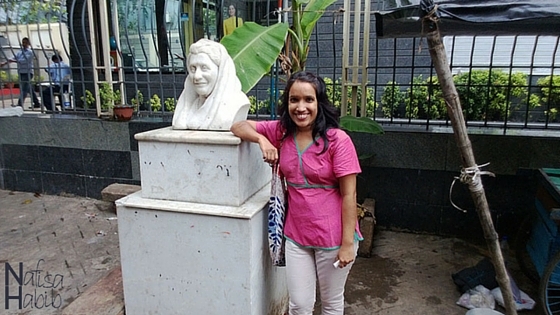 A solo female traveler must know how to maintain that when traveling in India and it’s in Asia 🙂 The same example used for language can also be mentioned here as it shows how smartly, you can handle a situation in terms of language, culture, and your own approach, actually all related to each other. 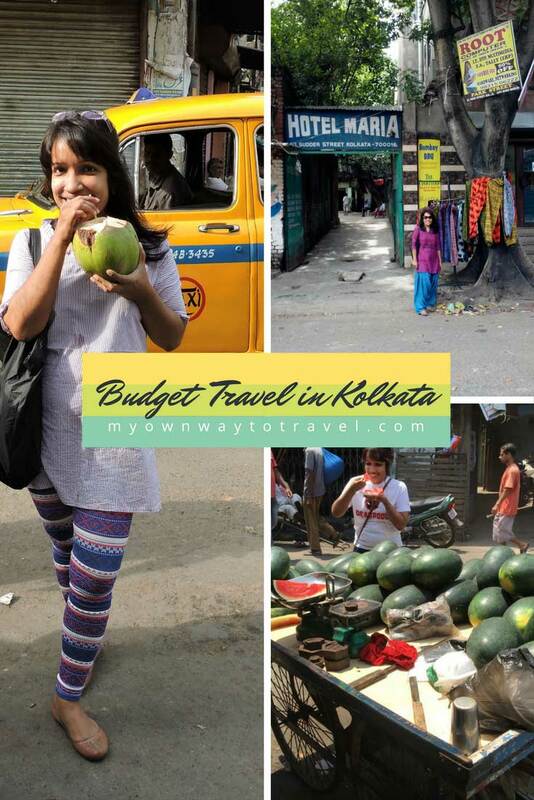 How about Budget Travel in Kolkata? Every time I have chosen Marquis Street, good to stay here, many budgets but standard hotels are available. You can try Hotel 21, Paradise Hotel International or Paradise Guest House to stay. Easy communication service available from this street, mostly connected with main areas and places through tram, bus, taxi, and auto in low fare. Good for shops and eat nearby. By walking, you can go to many popular streets and travel destinations. My favorite Sudder Street and Park Street are also near to this area. The Chitpur Railway Station is also near from Marquis Street, and many Dhaka to Kolkata bus services are available as well. Where to Eat in Kolkata? 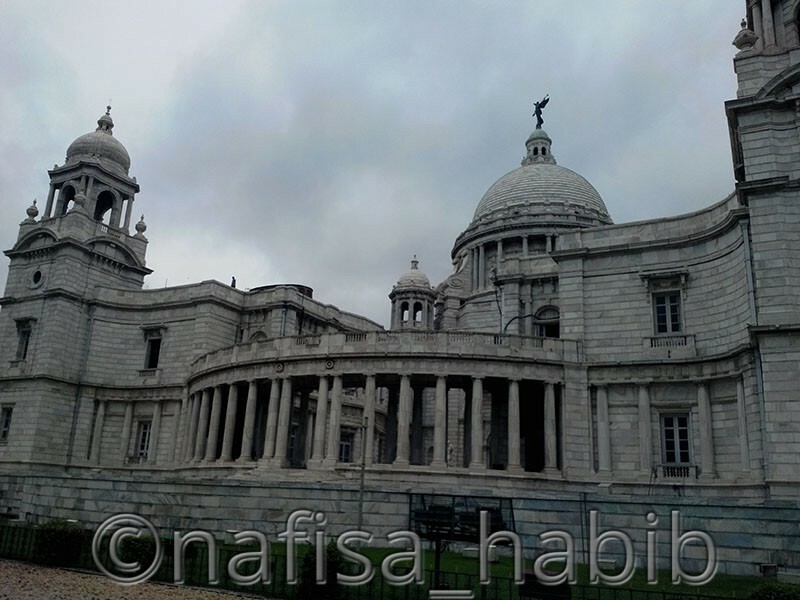 Where to Visit in Kolkata? Just take a bus from near Arafat hotel, opposite Marquis Street and visit nearby popular travel destinations like The Indian Coffee House on College Street, this one is also known as Boi Para. 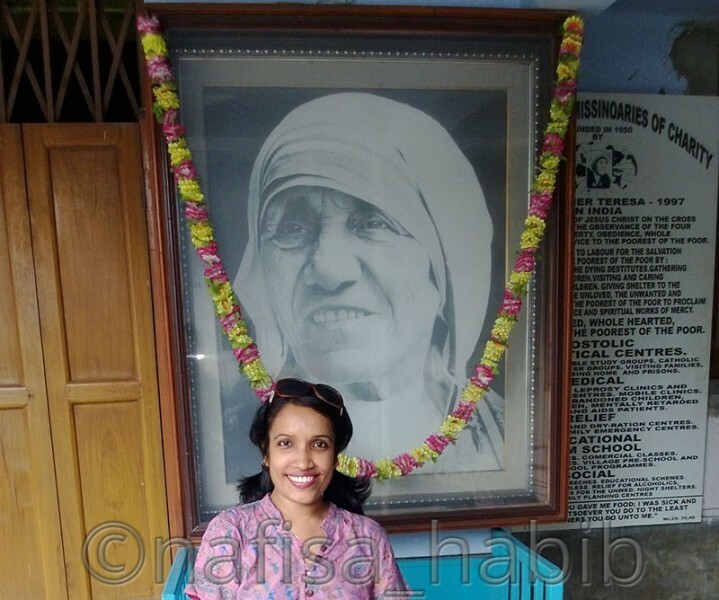 And then you can go to Victoria Memorial, St. Paul’s Cathedral, Millennium Park, Missionaries Of Charity Motherhouse, New Market and Esplanade. If you love movies, then you can enjoy one show at New Empire Cinema nearby New Market, here ticket price is really very less but worth to watch here. From Esplanade you can catch the metro and visit Oxford Bookstore on Park Street, a must visit place for all book lovers. Where to Shop in Kolkata? For western outfits at a reasonable price, I always prefer many boutique shops on Sudder Street, I love those designs a lot. You can here also explore Sreeleathers which is best for trendy travel bags. 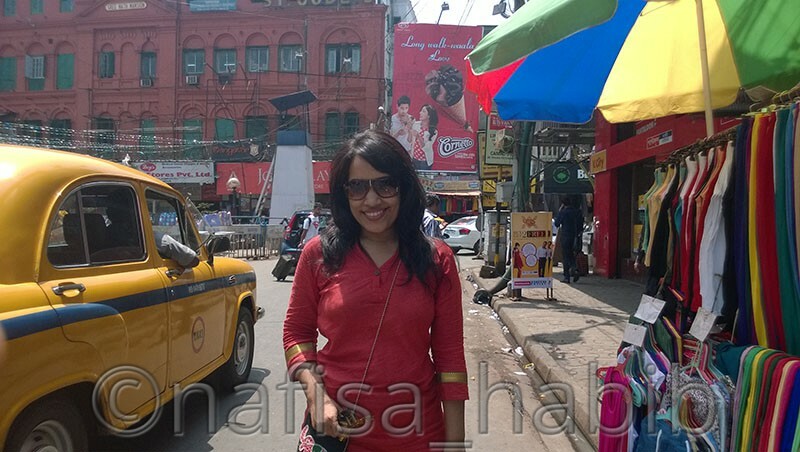 And one more must-visit shopping destinations mostly for girls is Gariahat market. Try once; you’ll understand why should you shop from here. Here at a meager price, you’ll get stylish and classy outfits, but no quality guarantees from the street one and for that you try inside wholesale markets here. You can also go shopping with much discounts in Big Bazaar and Baazar Kolkata on Lindsay Street. And New Market is always the most popular shopping destination for all in Kolkata. One of my friends was right to say once “We are bound to fall in love with Kolkata for various good reasons“. Truly, we are 🙂 Furthermore, you might like to read the ultimate travel guide on Kolkata before your trip. Speak your mind. 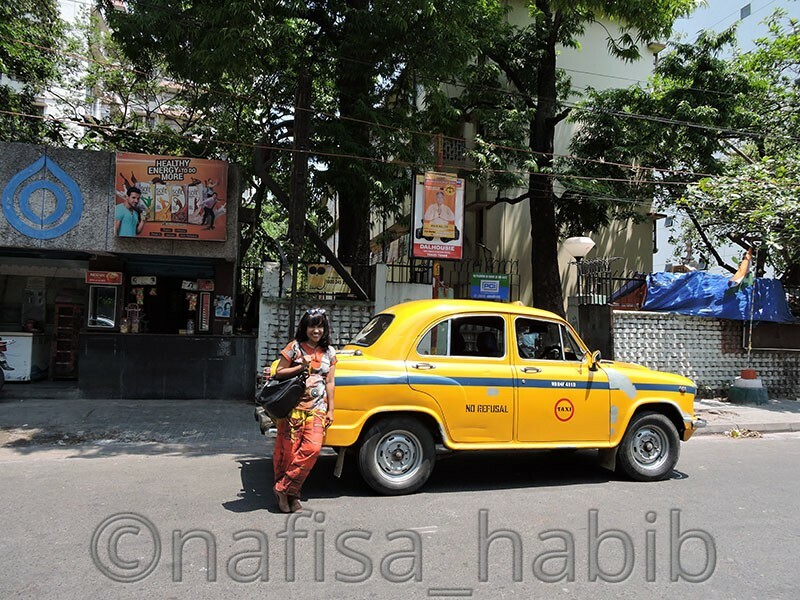 Do you love being in Kolkata? What attracts you the most here?